At DAX, we believe the community coffee shop experience is a vital part of your day. Whether you’re satisfying your morning ritual, taking a moment to catch your breath, meeting up with a friend, or getting some work done, nothing complements your activity like a great cup of coffee. 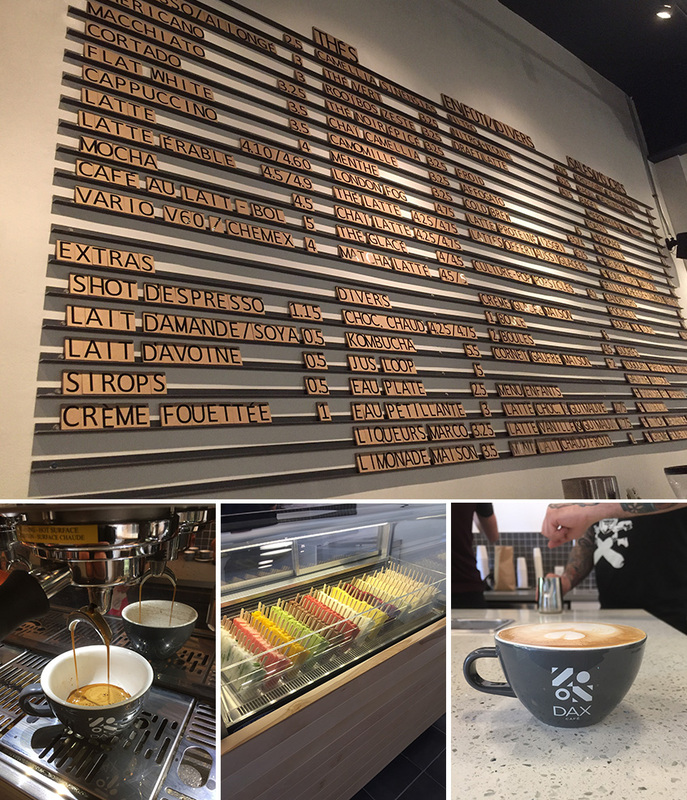 We work with the best coffee roasters in Montreal and across North America. We strive to brew the perfect coffee, cup after cup. With our professionally trained baristas on the floor using the best technology available on the market today, we are relentlessly brewing the best coffee available. Come see us for a great takeaway coffee, or spend a while to unwind and relax. At DAX, we are driven and inspired by amazing coffee. This is our purpose. With this belief, we take pride in defining what the specialty coffee shop experience should be. We invite you to visit our shop today. We are your Coffee Culture.